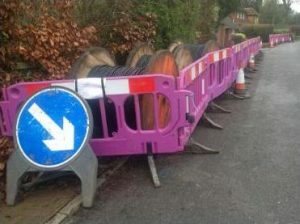 For many years Frilsham experienced 'ultra slow' broadband which had a huge impact on the increasing number of people working from home for at least part of the week and for anyone trying to run a business, for example those based in the Home Farm Units. Trying to download films, games or web articles was a non-starter – painfully slow and frequently timing out – very frustrating. 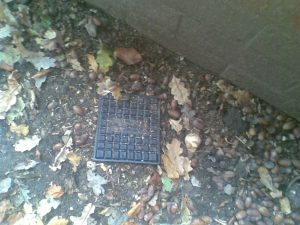 BT was not prepared to extend their fibre optic network as far as Frilsham. The Parish Council worked with West Berkshire Council who approved Gigaclear to do just that – full fibre to the premises. 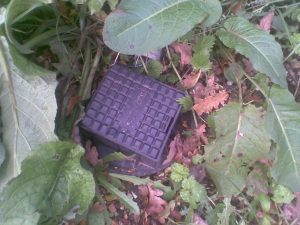 Every property in Frilsham had a fibre optic connection point or 'POT' installed at the front of their property – some people were able to negotiate installation closer to their homes where they have a long drive. 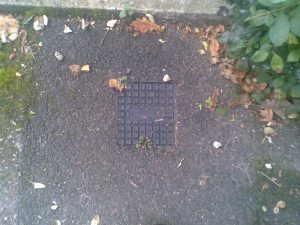 This means that the fibre optic cabling is in position for every household even if they have not opted for the service from its initial availability in 2017. For those who have chosen to sign up with Gigaclear the change has transformed their internet use. The connection process was fairly straightforward with the actual installation being very quick.